A man was at large Sunday in a Toyota pickup truck stolen at gunpoint in Bay Park after he first carjacked a woman’s SUV. 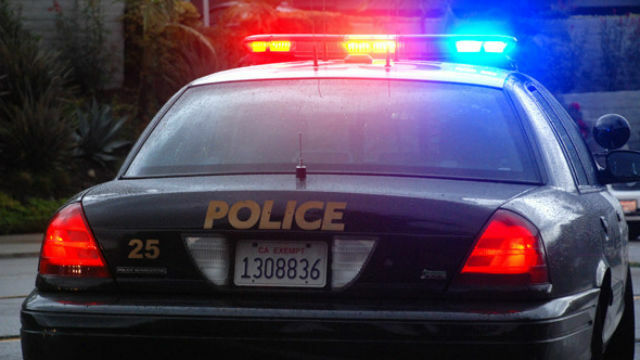 The carjackings weres reported at 6:13 p.m. Saturday at 3645 Lloyd Terrace, San Diego Police Officer Robert Heims said. The suspect recovered the keys, got in on the driver’s side and put the keys in the ignition but got out and walked to a house with an open garage, he said. The suspect pointed a gun at a man inside a garage and demanded his truck, Heims said. The victim handed over the keys and the suspect took the gray 2002 Toyota Tacoma truck with a ladder rack in the back. The California license number is 6Y93910. The suspect was described as Hispanic, in his late 20s, 6 feet tall, 200 pounds, with short dark hair and a short beard, wearing a dark hoodie, red shirt, dark pants and dark shoes, the officer said. Anyone with information was asked to call police at (619) 531-2000 or San Diego County Crime Stoppers at (888) 580-8477.